15 Awesome Ways To Use AvocadosAside from guacamole of course! Avocados can give real substance to what might otherwise be an unfulfilling smoothie, and they offer a range of health benefits, too. They’re high in protein and potassium, and a great source of fiber and healthy fat. 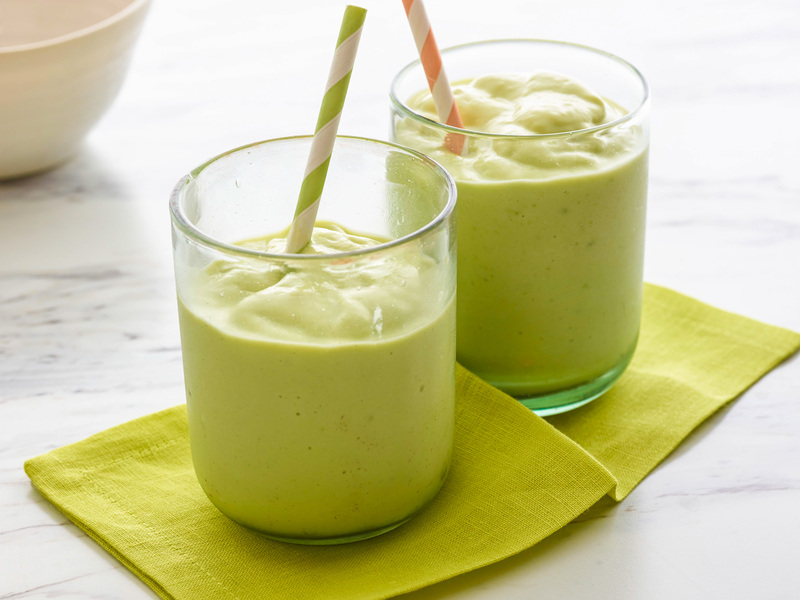 Here are a few recipes for avocado smoothies. 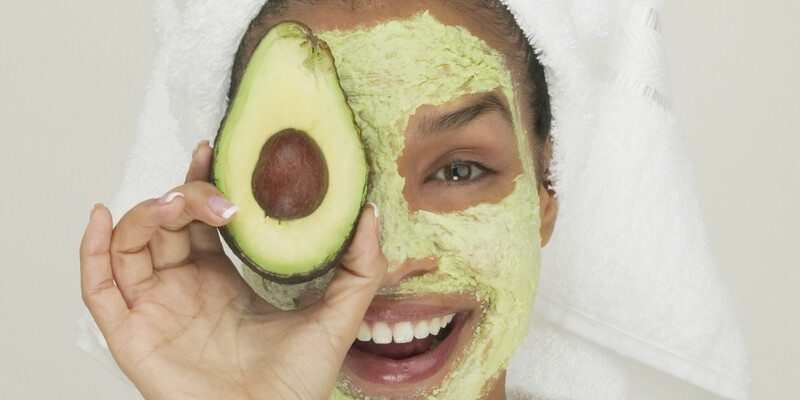 Concoct your own revitalizing face mask made out of honey, yoghurt and avocado. Put the mixture in your face for about 20 minutes every night and you are in for a youthful skin after you’ve exfoliated all that tired skin away! Avocado is also a great substitute for many dairy-based salad dressing. Trying to lose weight? 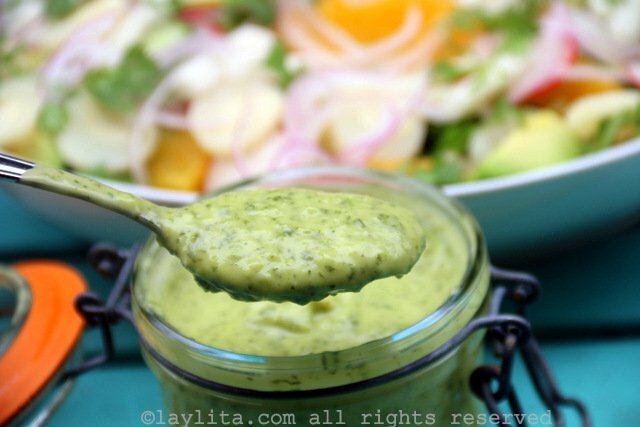 An avocado salad dressing is a healthy alternative because it enables your body to efficiently absorb fat-soluble nutrients such as alpha and beta carotene and lutein, in other foods eaten in conjunction. Next Page: More Uses For Avocado!